Dubbing Dogville – What do LATAM voice artists really think of cloud dubbing? 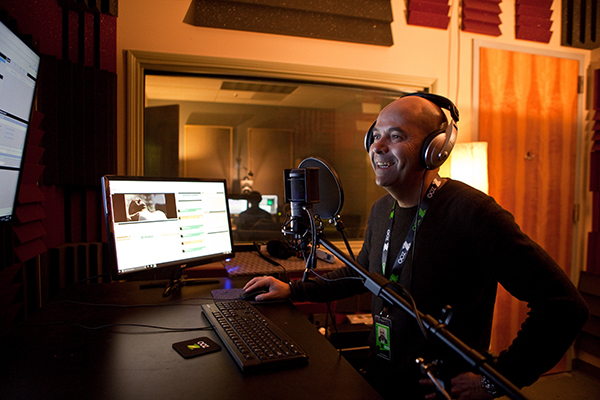 Demonstrating how cloud dubbing can work at its finest, creative director Raúl Aldana took the wheel on an exciting localization project between ZOO Digital and Lionsgate – managing the Latin-American-Spanish dub of art-house drama, Dogville, with each voice artist connected and recording entirely in the cloud. Recorded without a centralized studio, exclusively online – find out what experienced voice talents had to say after helping produce the full Latin-American-Spanish dub of Lars Von Trier’s crime tragedy, Dogville. To kick-start the project, ZOO‘s creative director Raúl Aldana connected with experienced dubbing director, Cristina Hernández to piece together the perfect cast of voice talent. Jumping from voice artist auditions in Mexico City, Buenos Aires, Cancún, Puebla and many more to bring together the perfect ensemble, Raúl and Cristina assigned the best talents across Latin America for each part – with Nicole Kidman’s starring role recorded by Cristina herself. After recently settling into her new home in the picturesque capital of Mérida, Cristina was excited to work on the Dogville project – allowing her to control everything that happens within the recording sessions from her own professionally-equipped home studio. As a seasoned dubbing director and voice talent, Hernández saw the project as a ‘change to the way we record and do dubbing’. However, while ZOO offers a new way of working, the fundamentals stay the same – lines of audio are captured using a pre-calibrated microphone and recording set-up. But instead of travelling to a centralized studio, voice artists are asked to jump online and do what they do best. With over 20 voice artists working in tandem around Latin America, the dubbing project gave Lionsgate more variety and choice, while cutting down on unnecessary travel costs and studio time. For the recording talent, it meant more freedom than ever. Opening up opportunities that would have previously been restricted to studio-centric contacts. Mexican talent, Irina Indigo emphasized the benefit of being able to join a recording session from anywhere in the world. During the Dogville dub, voice artists intuitively embraced the platform and workflow – built from the ground-up to work as an online dubbing studio and transition smoothly from traditional voice recording. Cancún-based voice artist, Alma Wilheleme has worked as an actor and director in theatre and film for over 28 years. After utilizing the platform’s on-screen features such as a rythmo-band for self-direction and real-time collaborative script reviews, the proficient artist is convinced that ‘this technology improves the standard of living for everyone in the industry’. “It’s spectacular, I love it! I’ve been waiting for years for the technology to give us the opportunity to work online. Convenience and accessibility is key as Team ZOO looks to ‘democratize dubbing’, but quality is always paramount. With a cloud-based platform built from the ground-up for the TV and movie industry, ZOO is able to capture comparable-quality audio to traditional recording studios. By only working with pre-calibrated recording environments and constantly monitoring sound quality, we ensure the highest standards throughout every recording session. 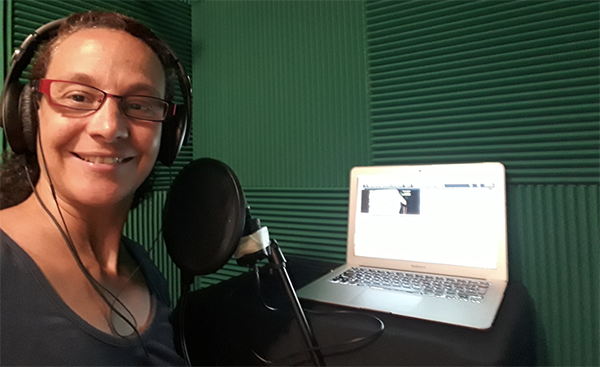 Argentinean voice talent, Andrea Sala Rigler carefully created her professional home studio set-up, ready to work seamlessly from Buenos Aires. “What attracted me to the project was the possibility of being able to choose what and when to record – from home – and with a format that is clearly ‘the future’. 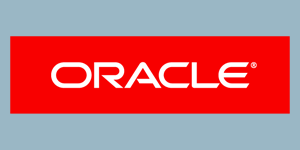 So, what makes cloud dubbing so appealing for voice talents around Latin America? After finding out about the project, Puebla-based voice artist, Graciela Gamez described it as ‘unprecedented’ and ‘avant-garde’. After completing her Dogville recordings, the Mexican voice artist advised other talents to embrace the opportunity and take on this new way of working. “It is practical, it reduces time, it allows us to self-direct, listen to ourselves, operate the tool and be multi-faceted. Cloud dubbing is achieving awesome results for TV and movie content owners – more choice and capacity, greater visibility and control – but it is also bringing more opportunity to a whole world of voice talent. “As a leader of the industry in Latin America I want to work with the best talents and give opportunities to the new ones. Cloud dubbing allows me to do both things. If you’re interested in working with ZOO on your next localization project, talk to us today and tap into the best directors and voice artists from around the world. For more information on Cloud Dubbing from Zoo Digital, check out their BaM™ Product highlight here. Zoo Digital’s cloud dubbing service won the BaM Award® for the Publish category at NAB Show 2018.